I am so excited right now. I have been lurking on here for a while. I needed something to pull my drift car to events among other things. 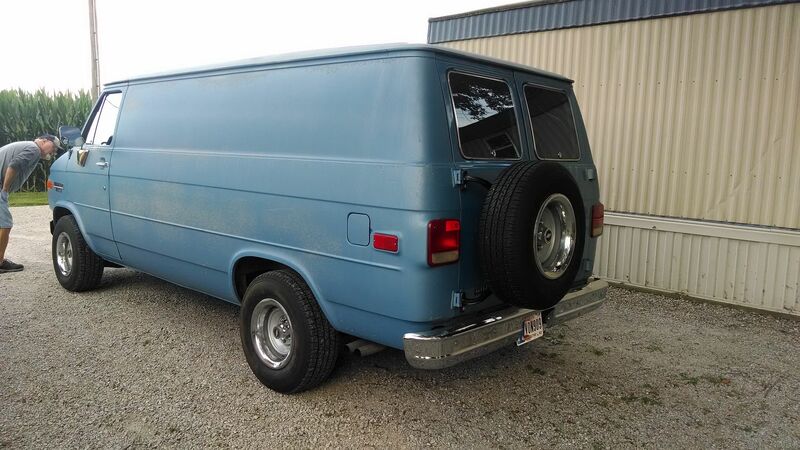 I was initially looking at a pickup, but came to realize that a van might be a better option. 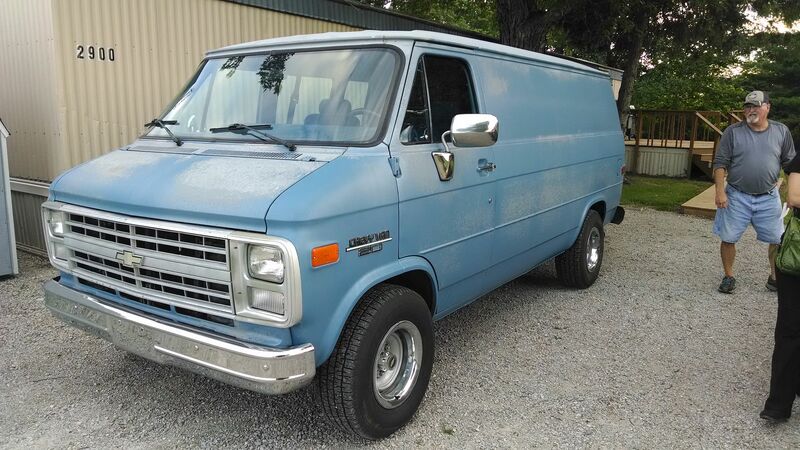 So after a lot of "keeping an eye open for what I want" I stumbled on this van on craigslist. 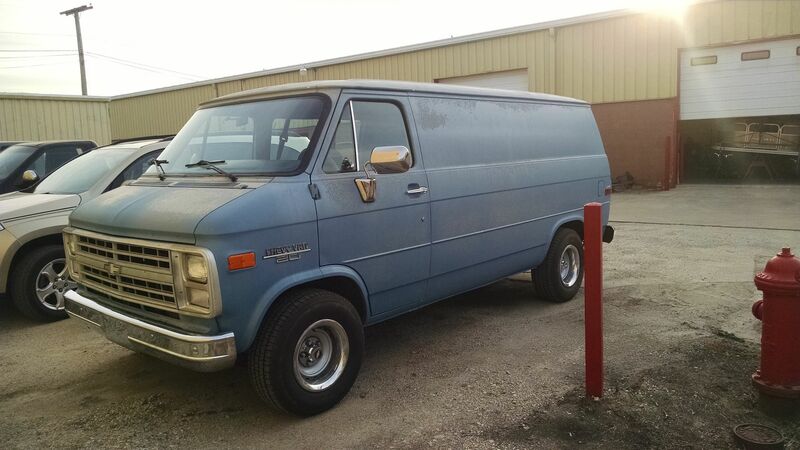 It's a 1985 G20, 305, 4 speed manual (PO tells me they only made around 500 of these? ), only 64k miles, correct amount of windows. There is no rust, and besides a few dents, is in very good shape. Has mid 80s Pickup wheel setup. The only things that it really needs is a paint job, and the A/C converted to R134. I am picking it up tonight and can't wait to start on it! The idea is to make from the rear axle forward lounge area, and behind that will be tool/parts/etc area for race events.. Hopefully the start of a long and fun build. Last edited by tuner4life; July 24th 2018 9:14 am. Thats gonna make a sweet car hauler man. I kind of like the patina. Looks like a nice van you got there.Congrats . Thanks! I do kind of want to lower it some.. And it definitely will be getting painted. I want to keep it rust free. 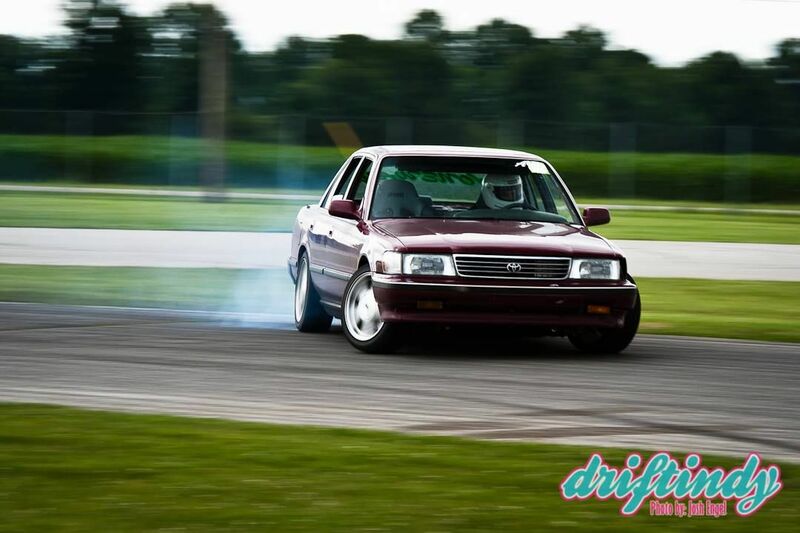 Here's the car it will be pulling, It's a 1991 Toyota Cressida with a Lexus 4.0 V8 that is set up for drifting. Last edited by tuner4life; July 17th 2014 12:40 pm. 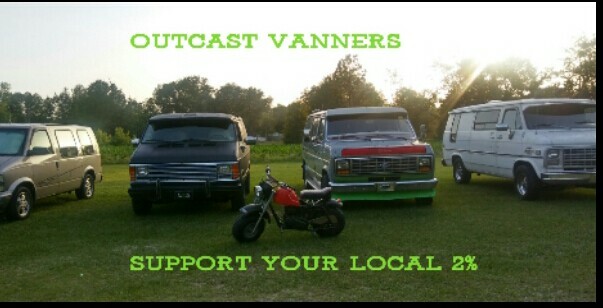 You got a great looking van there, enjoy ! Haha! Corners are scary enough in this thing, I couldn't imagine trying to drift something this tippy. Got it home late last night! It is definitely different than the smaller cars that I normally drive. 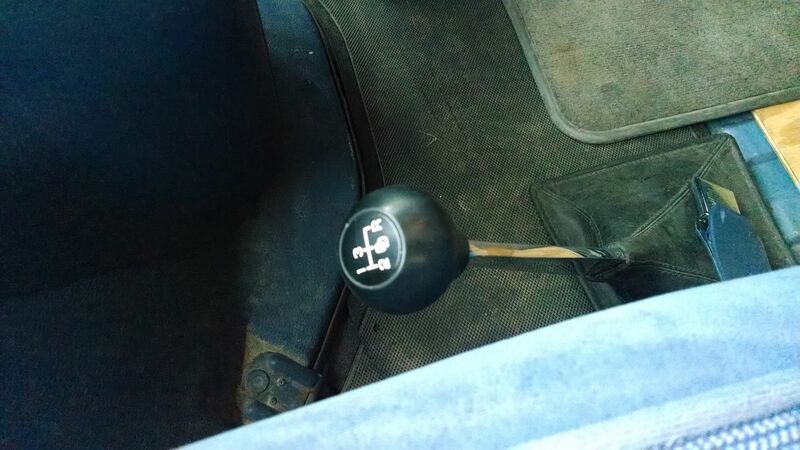 It will take some getting used to, especially the clutch and shifting. I also drove it to work this morning (about 35 minutes) and it did fine. -Hitch.. Again, never owned a large vehicle. 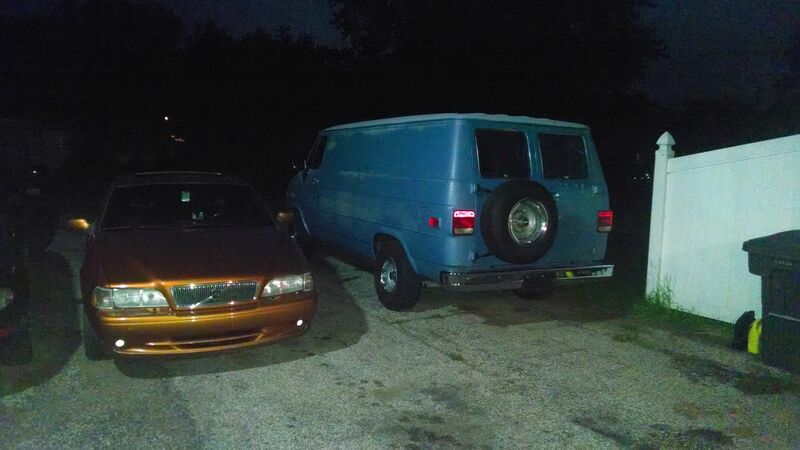 Where's the best place to get a hitch, brake controller to work with the van, and the necessary wiring for 7 pin? -Adjust switch on clutch pedal (cruise control quits when you hit a bump, pull up on the clutch pedal, hit resume, and it takes off again). -Paint.. I really can't decide on color, I like the original color, wife doesn't.. Maybe original color with some sort of graphics.. Idk.. What do you guys think? I love this thing so far! Last edited by tuner4life; July 18th 2014 8:33 am. 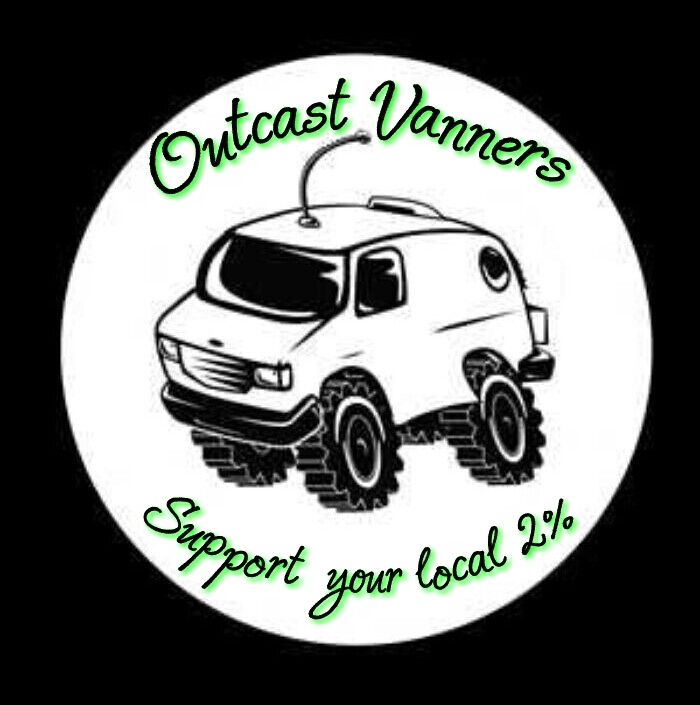 Congrats on the new van. 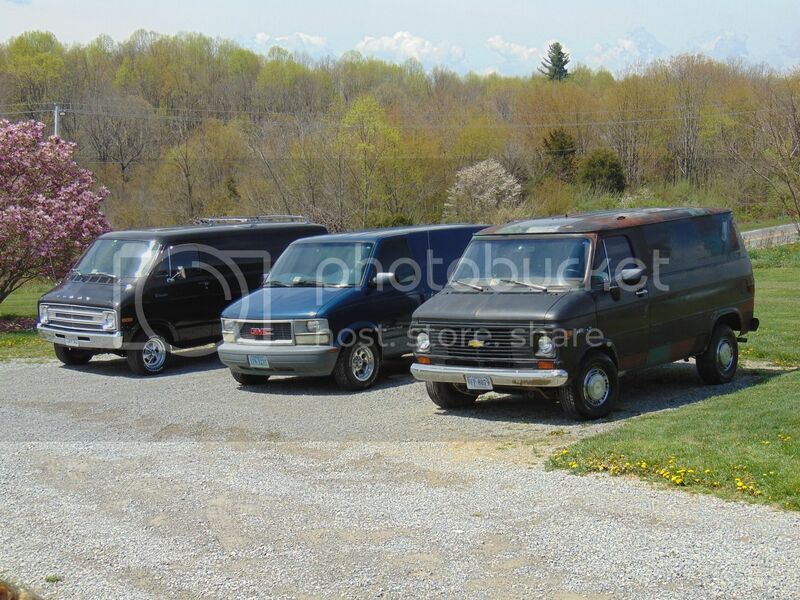 4 on the floor is definitely rare for a van. You may not have anything wrong with the acceleration. It may just be the 305. I always found them to be extremely sluggish. 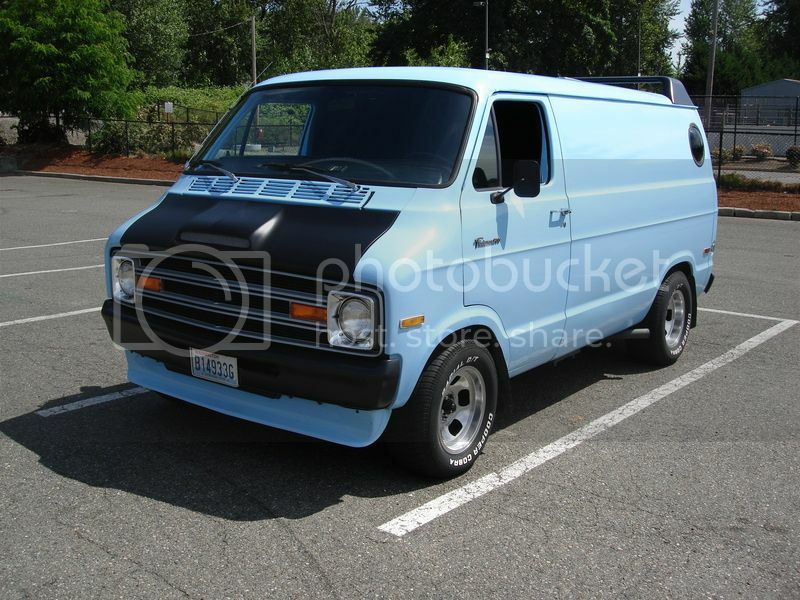 Check out Kurk's van at customvan.com. He works and camps out of his and if I remember correctly has his tools/drawers etc. at the back of his van. Might give you some ideas. Good luck with that pretty Chevy. Thanks, That is a cool website!